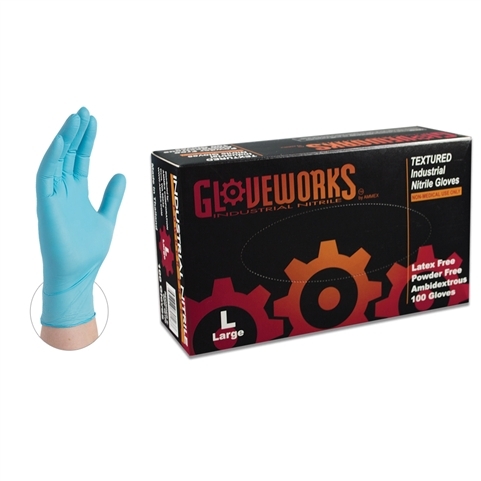 Ammex INPF Gloveworks powder free textured nitrile gloves provide excellent comfort, durability and outstanding tactile sensitivity. These gloves are polymer coated which makes putting them on a breeze! Tensile strength 10 MPa min.